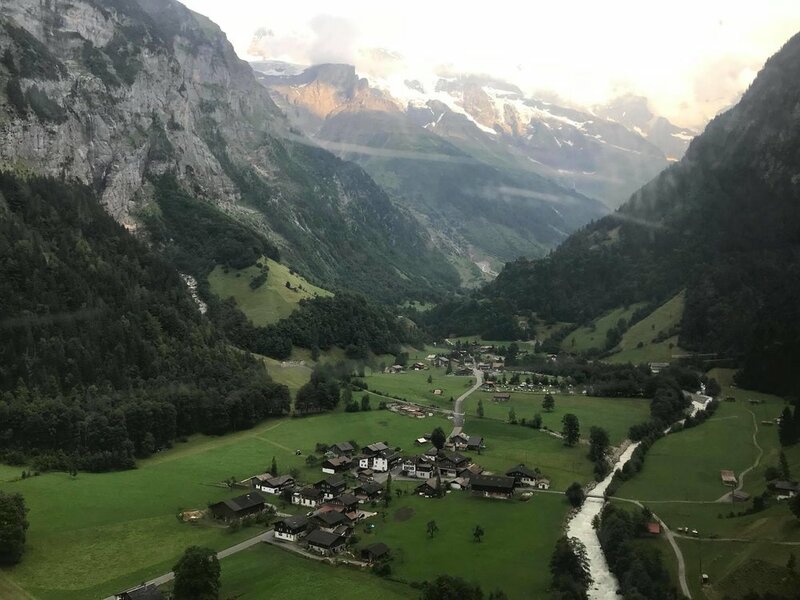 Adventure in the Alps is a 6 day personal development retreat integrating mindful yoga & nature exploration to help you connect to your DEEPER life purpose. There is a non-refundable deposit of $800 due by January 30, 2019 for early bird pricing and $800 by April 30, 2019 for regular pricing to reserve your spot. The full cost of the program is due by June 1, 2019. Price does not include airfare or land travel to the retreat location. Let's go DEEPER...Take me to Switzerland! WHAT MAKES DEEPER DIFFERENT FROM ALL THE OTHER RETREATS OUT THERE? At DEEPER, we believe in the boundless potential of every human being - physically, mentally, and spiritually. Our retreat programs are designed to create wholistic self-improvement through athletic yoga classes, adventure hikes in nature, live music sound baths, vegetarian/vegan meals, and transformative personal development work. Self growth doesn’t happen through talking about your “story” - it ultimately relies on taking meaningful ACTION to create the tangible and measurable results you want for your life - body, mind, and spirit. Secondly, many retreat/personal development programs talk about the theory of human potential without the actual measurable practice of it. We go DEEPER. 10% of DEEPER profits go towards building water infrastructures in the Philippines and a future DEEPER well building operation all of the world. Andrew challenged all of us to analyze our goals and dreams, dig deep on our whys, and follow it all up with action. His style was thoughtful, kind, and educational. I came away from the experience with, clarity, a renewed vigor for what mattered to me in life, and an improved ability to be vulnerable and daring enough to really go after my heart’s desires. I'M READY FOR PERSONAL TRANSFORMATION! Where do i sign?